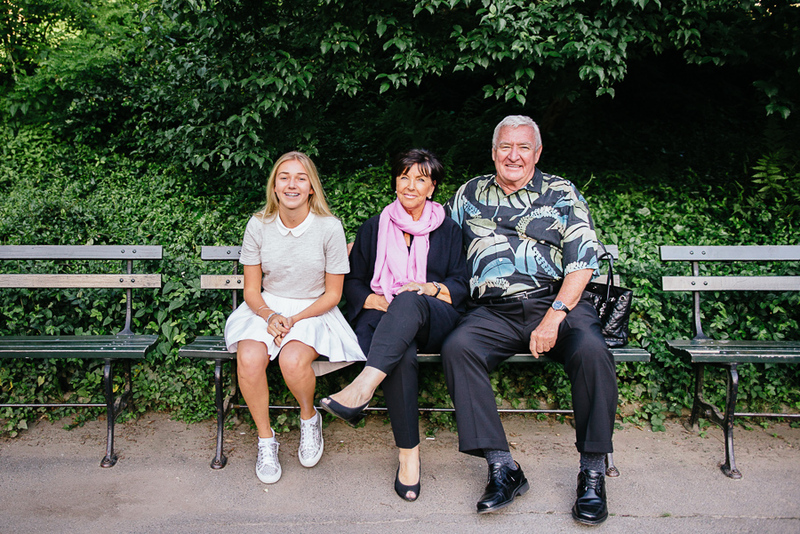 The J family booked a Flytographer session to capture some great memories of a trip to NYC with their granddaughter, Ava. 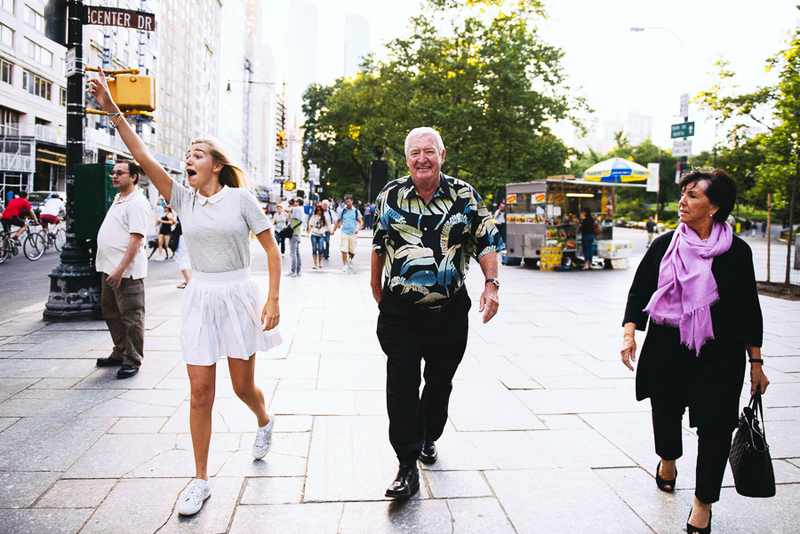 I met them at the Plaza Hotel and we took a short walk through Central Park before jumping in cab to Times Square. They wanted to wrap up the session near the theatre district, where they had tickets to see Matilda on Broadway that night! Before we finished, the J’s were kind enough to treat us all to ice cream at Ben & Jerry’s. I walked away from this session thinking that 13-year-old me would’ve LOVED to be best friends with Ava – she was so much fun! I seriously miss having that much energy.